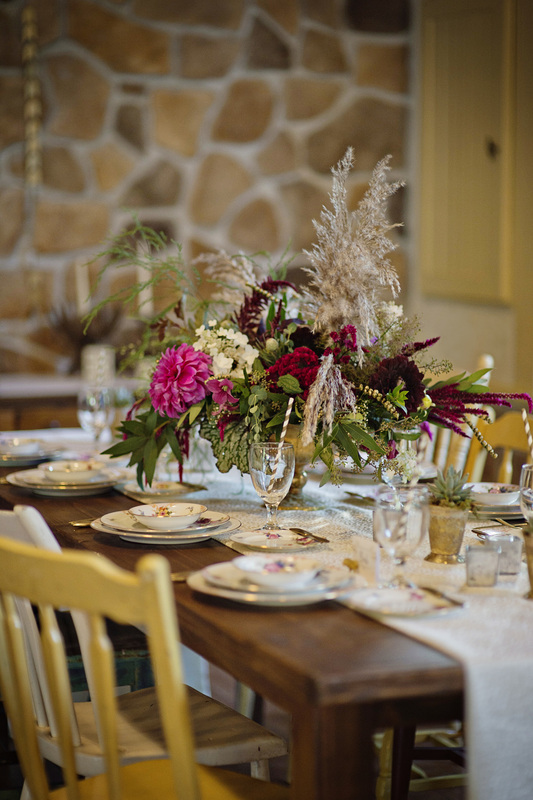 In August of 2014, Anne Lindeman contacted us with a creative idea for a styled shoot. Anne is the tattooed, babe behind Clever Wedding Ideas, a blog with truly unique and helpful wedding tips. 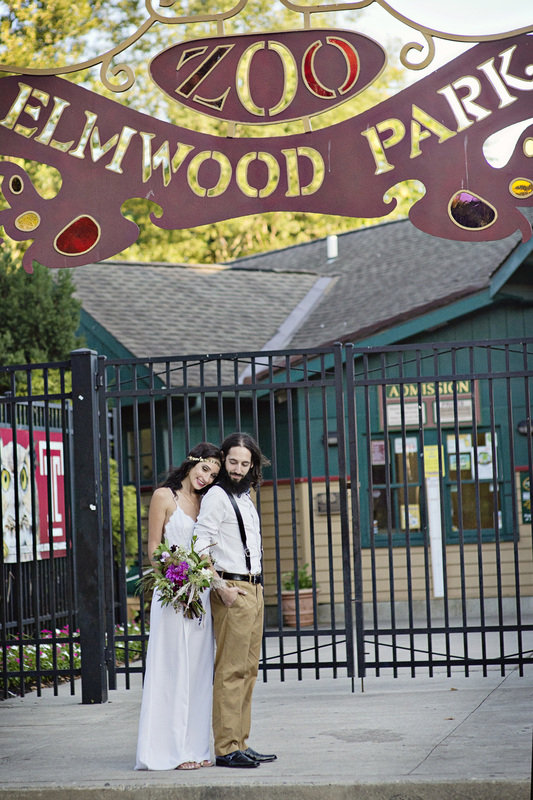 The shoot would take place at Elmwood Park Zoo in Norristown, PA. Kylene Cleaver of Leave It To Me Photography was on board to photograph the fun. And one of our favorite event stylists would bring it all to life. Sarah Kudlack of Heart and Dash (formerly Juniper and Dash). To our dismay, and probably lifelong regret, we were unable to be present at the photo shoot. We love styled shoots and it's an incredible experience to see both the behind the scenes and the gorgeous photos that are created. But alas, we had prior commitments and were forced to sit this one out. Anne and her awesome beau, Derek came to pick up the furniture. Behind many successful women in the industry, there are tireless, supportive Husbands that chip in to lend a hand, and Derek is one of them. I helped him load up our Naomi sofa, sweetheart table, farmhouse table, some mismatched chairs and our Penelope arm chair. I then trusted them into the capable hands of the talented crew behind this shoot. Let me tell you....what they came up with was fantastic!!!! I love this shoot and I know you will too. Zoos offer affordable, offbeat venue options, not to mention the free furry photo bombers. Anne was hoping to snag a few long necked creatures for a photo op...and she did! Anne and Sarah rounded up an incredible assortment of perfect details most of which were provided by a slew of fabulous Etsy artists (invitations by Scripted Ever After, vows by Made Devine, tissue holders by Lulu and the Boys, rings by AOA Jewelry). 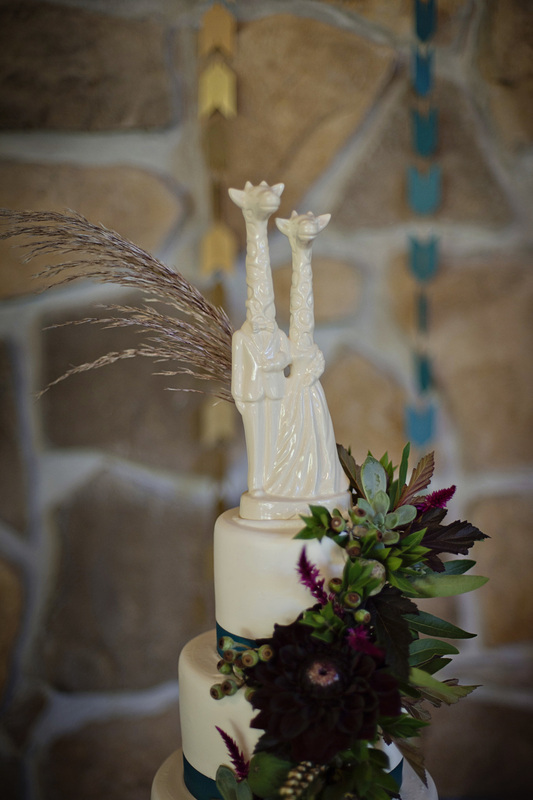 The cake was created by Philly Cake Maker. They make absolutely delicious cakes. We had the pleasure of sampling one at the Philadelphia Not Wedding (now known as the Big Fake Wedding, a very cool spin on a wedding expo). 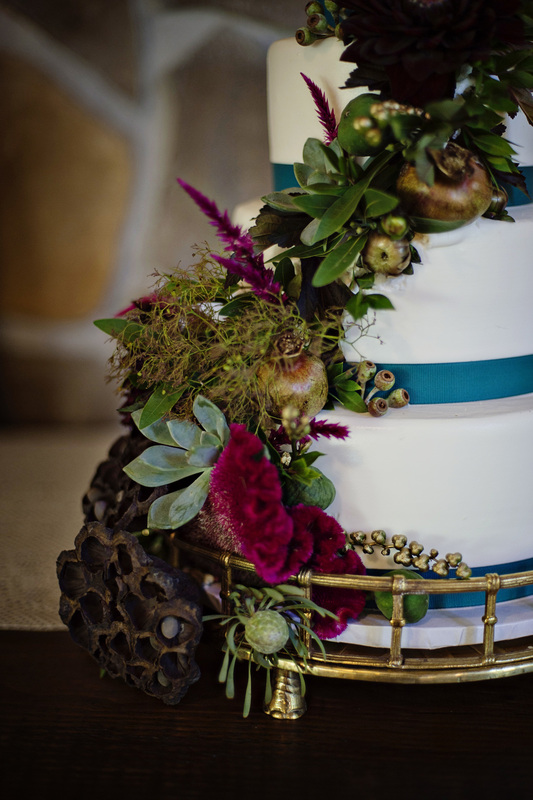 Peicha from Falls Flowers made the incredible garland wrapping around the cake and the other gorgeous florals. We love this dessert table. Sarah did such a great job adding just the right amount of animal themes. The cake topper is such a quirky, Wes Andersonie touch. It can be found at MelaboWed's shop on Etsy. 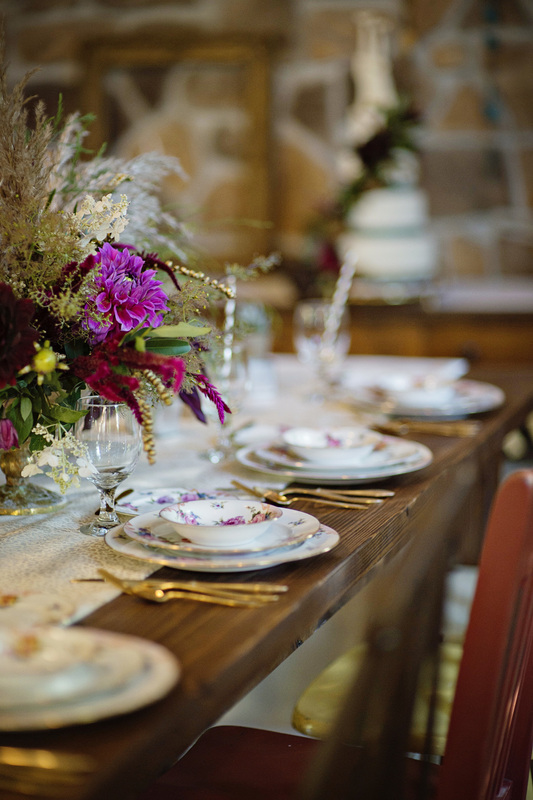 These chic tables settings were provided by Modern Relics. Kylene took full advantage of the lighting and captured all the rich colors at the peak of perfection. The carefree wedding dress was provided by She Lives On Love St.
Anne faithfully listed all the many wonderful vendors involved in this shoot. They can all be found on her blog at www.cleverweddingideas.com/boho-styled-wedding. Take some time to peruse her many helpful tips and ideas. Thanks for stopping by, we'll see you next time!